Clinical psychology is the special branch of science that deals with brain and psychology in clinical aspects. This particular branch of science deals with assessment and treatment of different psychological states, abnormal behavior and psychiatric problem. This field integrates in treatment of complex human problems and it makes exciting career choice in its own rewarding and challenging field. In clinical psychology graduate and Ph.D programs, it referred to as scientist and practitioner and this practice oriented degree program is known as practitioner-scholar. 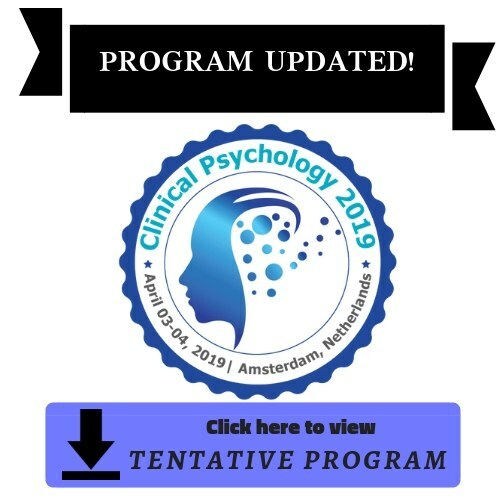 In present days this field is continued to grow tremendously and with increasing demand for professional clinical psychologists.